From getting the perfect fluffiness in the cake to an impeccably set icing, baking is a lot about using the right baking ingredients. 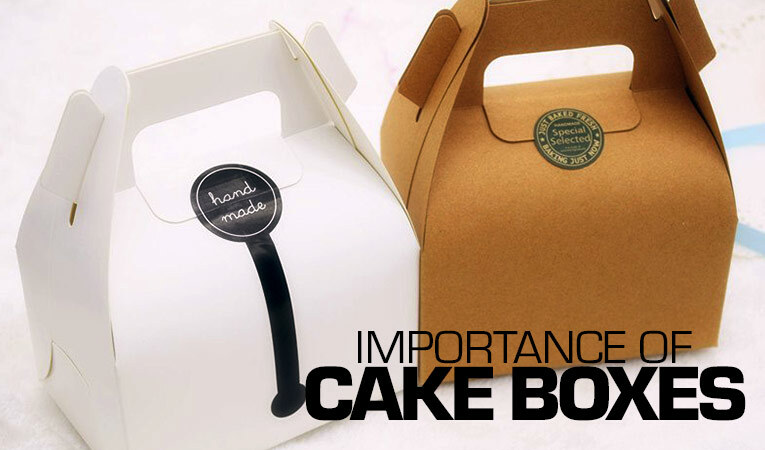 Regardless of whether you are an amateur baker or a professional, your creations depend a lot on using the right ingredients to help get the desired results, look and taste of your baked master pieces. Here is list of Top Baking Ingredients for Baking you should have in your pantry. A list of Baking Ingredients certainly starts with the baking flour. 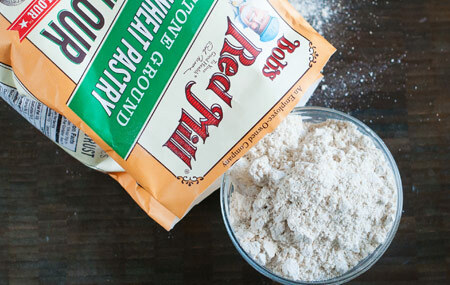 If health and fitness are your goals, ditch the traditional all-purpose flour and switch to Bob’s Red Mill’s gluten-free baking flour. 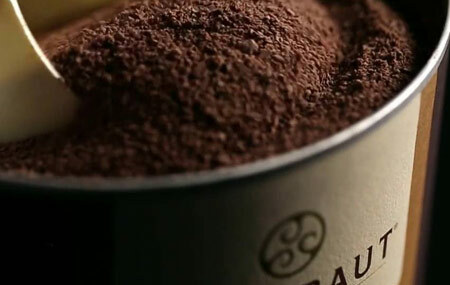 If you are baking a chocolate cake, Callebaut Cocoa Powder is one of the key baking ingredients that you can’t do without.By using this awesome cocoa powder, you can be assured that you are getting the perfect chocolaty taste, aroma and a warm brown color. 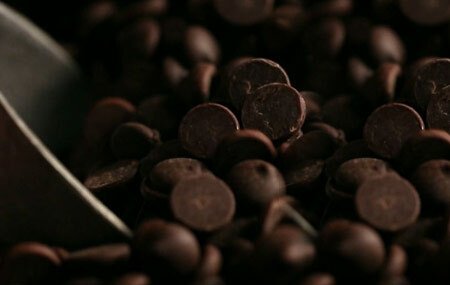 If you have dark chocolates in your baking ingredients list, look no further than the Callebaut 811 Dark Chocolate. It is the No 1 choice of the chefs around the world for its superior workability, taste and texture. Gone are the days when you have to mix and match to get the ideal icing color. 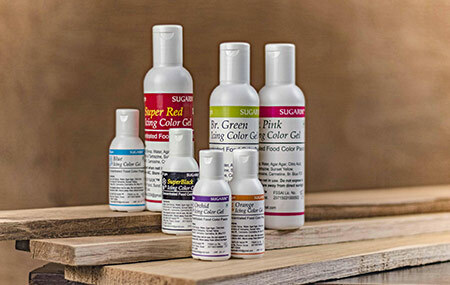 With our extensive collection of ready to use icing gel colors, you can get consistent colors for your creations on every use. 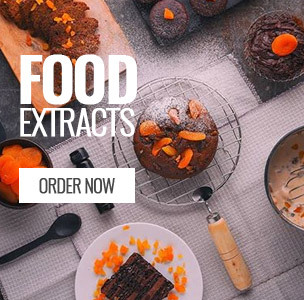 Bring in a burst of delightful flavor by adding high quality food extracts in your list of baking ingredients. 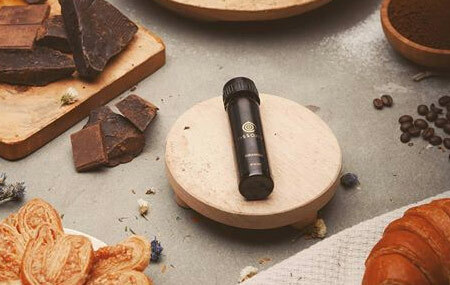 The extracts are the way to go if you want to bring in a distinct character to the baked goods. 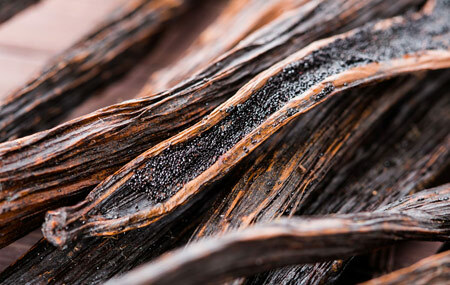 The finest quality of Madagascar Sprig Vanilla Beans is must to have baking ingredient to add the bold yet fruity punch to your baked dishes and desserts. Don’t go by the size of these crisperals as they might be tiny but they sure pack in a punch of taste and texture to any dessert. They have a crunchy core with dark and milk chocolate outer coating. 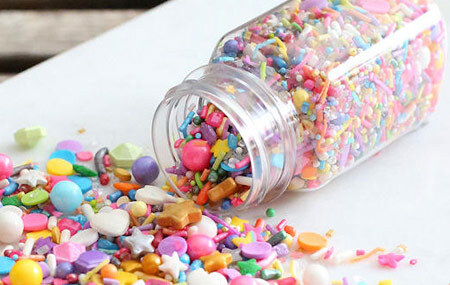 Brighten up your baked delights with wow confetti of your choice. Take your pick from hearts, alphabets, star, and moreto decorate your cakes and desserts or add them to your batter for some colorful excitement to any plain light color muffins or cakes. With the Vizyon Gold Glaze, get the shiny appearance in the pastry without losing the moisture in the process. 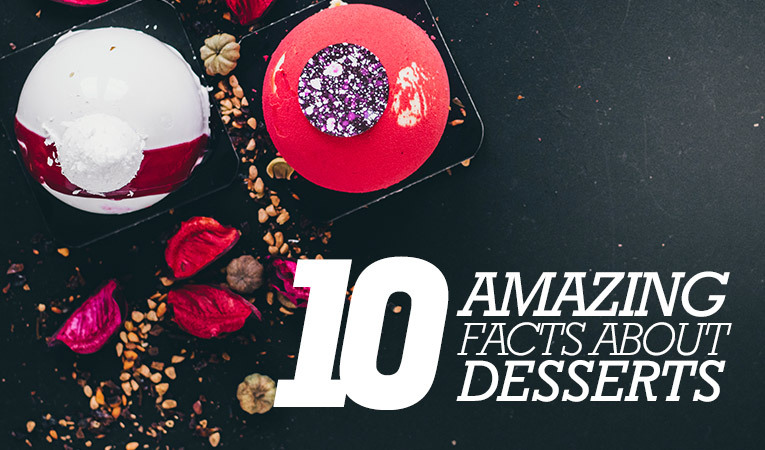 Now, your pastries look as amazing as they taste. Cocoa nibs are the ones that are left after roasting and breaking down whole beans into pieces. 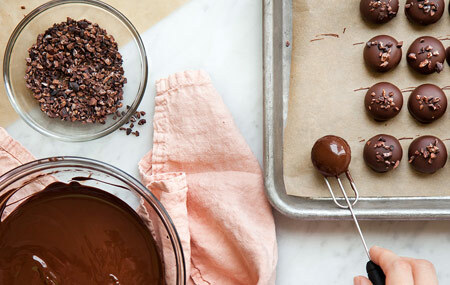 These are a must-have in your baking ingredients list as these bring in a pure, rich, and indulgent cocoa taste. 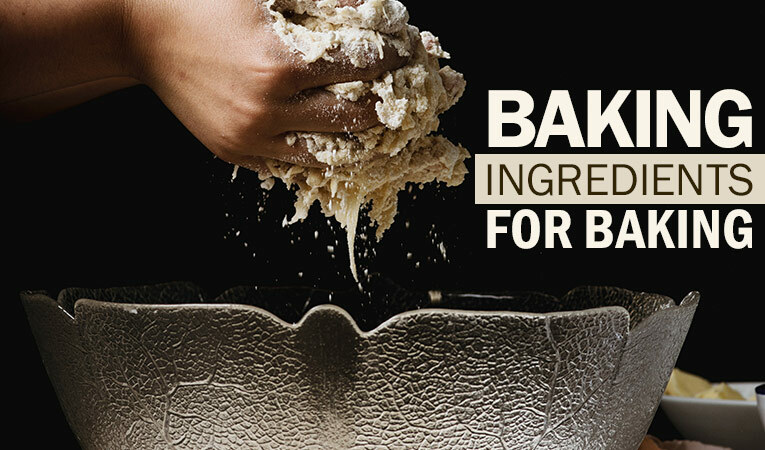 We, at Bakerykart, are your one-stop destination for the finest baking ingredients. We assure you of superior quality ingredients as these are shipped directly from the distributors, manufactures and importers. 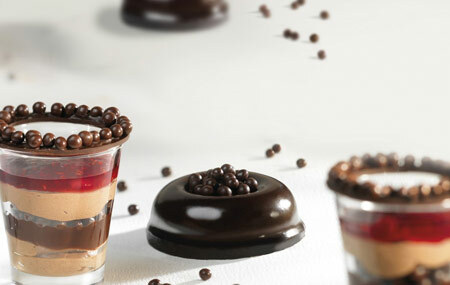 We are the proud online sellers of the largest variety of Callebaut Chocolate in India. The conveniences of shopping and timely delivery have led us to be a trusted name among the customers across the country. So, don’t hesitate and order these top baking ingredients for baking now on Bakerykart and start baking!! 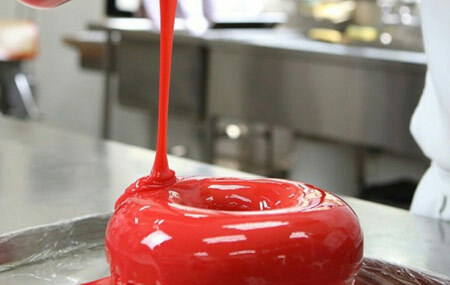 Gel food colours are great options to add the bright hues to your cakes. There are a number of colours to choose from and the best part is that you only need a small amount so one bottle lasts long. 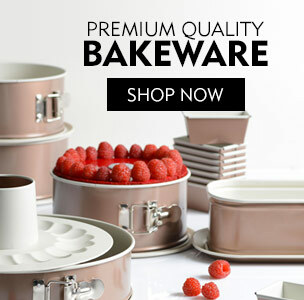 Log on to Bakerykart for the most amazing collection of colours at highly economical prices.